The story of a legendary designer who pioneered high-end streetwear, from a storefront in Harlem to the red carpet in Hollywood, dressing everyone from Salt-N-Pepa and Eric B. & Rakim to Beyoncé and JAY Z along the way. With his now-legendary store on 125th Street in Harlem, Dapper Dan pioneered high-end streetwear in the early 1980s, remixing classic luxury-brand logos into his own flamboyant designs. But before reinventing fashion, he was a hungry boy with holes in his shoes, a teen who daringly gambled drug dealers out of their money, a young man in a prison cell who found nourishment in books, and, finally, a designer who broke barriers to outfit a whos-who of music, sport, and crime world celebrities in looks that went on to define an era. By turns playful, poignant, and inspiring, and featuring two incredible eight-page color photo inserts, including the only existing, never-before-seen images of the notorious Mike Tyson-Mitch Green street fight, Dapper Dan’s memoir is a high-stakes coming-of-age story, spanning more than seventy years and set against the backdrop of an ever-evolving America. 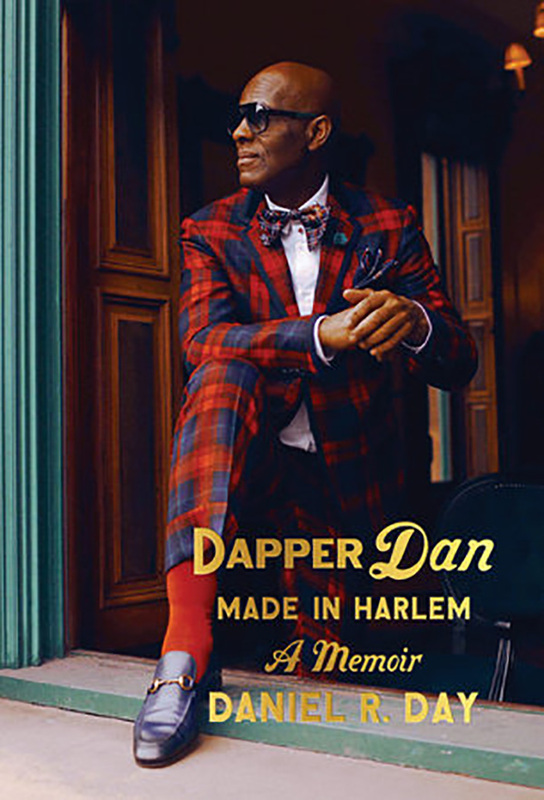 Preorder Dapper Dan: Made in Harlem, a memoir by Daniel R. Day and Mikael Awake. Hardcover, published by Random House. Next Next post: Three on 3 Presents a Harlem Classical Music Celebration!